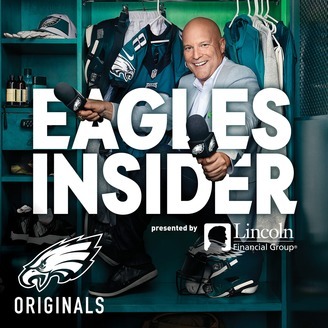 The Eagles Live Podcast with Dave Spadaro provides weekly interviews, analysis and fan engagement from the Philadelphia Eagles. 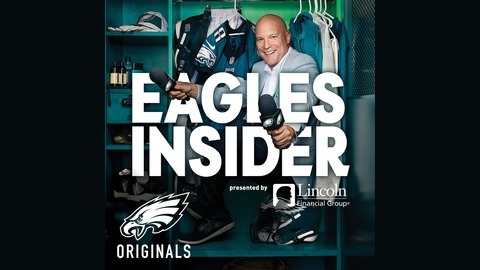 We go inside the team with exclusive access, opinions and the unique perspective found only on The Eagles Live Podcast with Dave Spadaro, available every week on PhiladelphiaEagles.com, ITunes and on Twitter @EaglesInsider. Eagles Insider Dave Spadaro has covered the Eagles since 1987 and is considered the foremost Inside authority on the Philadelphia Eagles.